Signed lower c., pencil "Arthur Boyd". Not dated. Darleen Bungey, Arthur Boyd: A life , Sydney, 2007, 512-513. 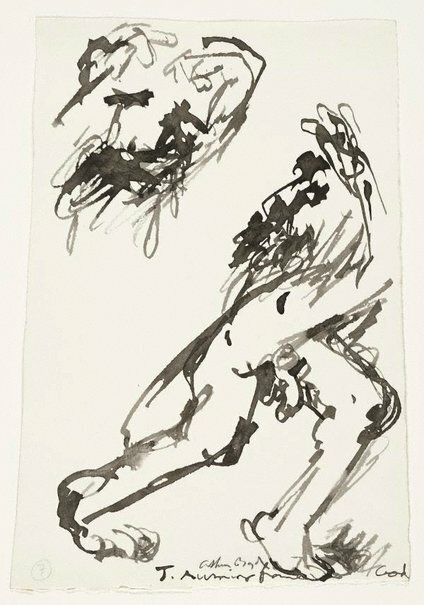 The art of Arthur Boyd , 'Part III: 1971-1983', pg. 64-86, London, 1986, 64, 69. Peter Porter, Jonah , London, 1973, 18.